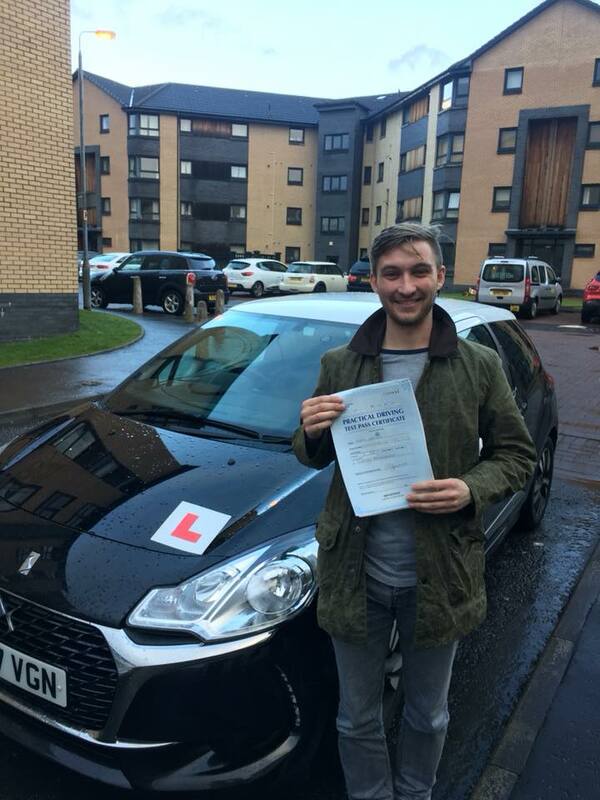 Congratulations to Mark Symes who passed his driving test on the 15th of January at Glasgow Baillieston driving test centre. First time pass too so very well done to Mark, made it look easy! See you on the road!